December 15, 2016 By Grace Bennett Comments Off on Clients EJM Investigations Expands! Client EJM Investigations, deals with a variety of clients including the public, local government and local solicitors firms. 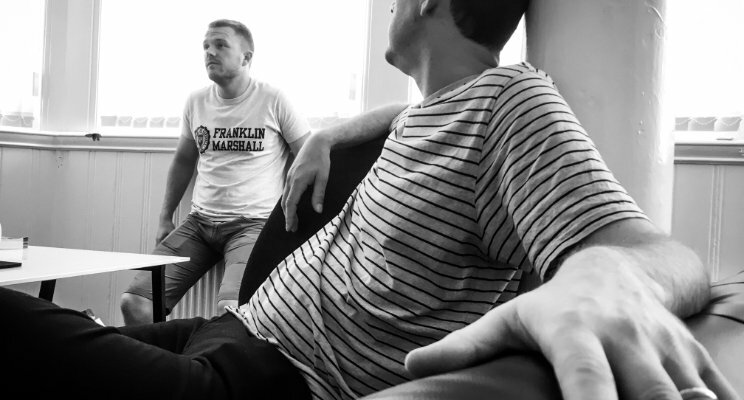 Owner Edmund Magdziarek started the Preston-based firm in 2003, and it continues to grow from strength to strength, with a new successful branch which opened in Manchester last year. The firm is now celebrating after recently launching its brand new office in Liverpool a few weeks ago. The Private Investigators has also just gained the first membership of a Lancashire Agency into the World Association of Private Investigations. The Agency has dealt with interesting stories, including tracing a driver of a Preston delivery company who claimed to be on long-term sick, despite always being stuck for money. Suddenly the driver had new-found wealth, and it was believed that the employee was working elsewhere whilst collecting his sick pay. A short period of surveillance by EJMInvestigations confirmed this, and enough evidence was obtained, leading the agent to approach the driver in the office car park. 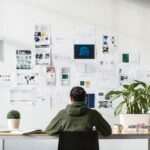 Using a cover story, the agency was able to get the employee to admit were he had been working and for how long. The report was then passed to the delivery firm who checked their records and discovered the supplies firm was a client of theirs and they had numerous delivery notes that had been signed by the “sick” employee. Edmund Magdziarek, who is the sole employee of the business, said: “Every day is different. Whether we’re dealing with a cheating partner or a witness in a court case. Edmund feels the launch of the website has massively helped the growth of the Agency, as they build pages relevant to the towns they work in and so it makes sense to direct the business there, with future hopes of locating a branch in Leeds. 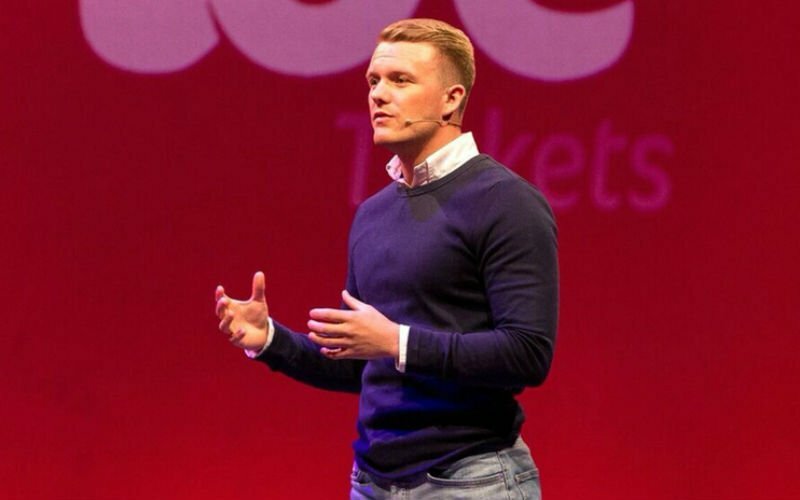 Luke Massie – You and your dream are nothing without your team! November 8, 2016 By Admin Comments Off on Luke Massie – You and your dream are nothing without your team! 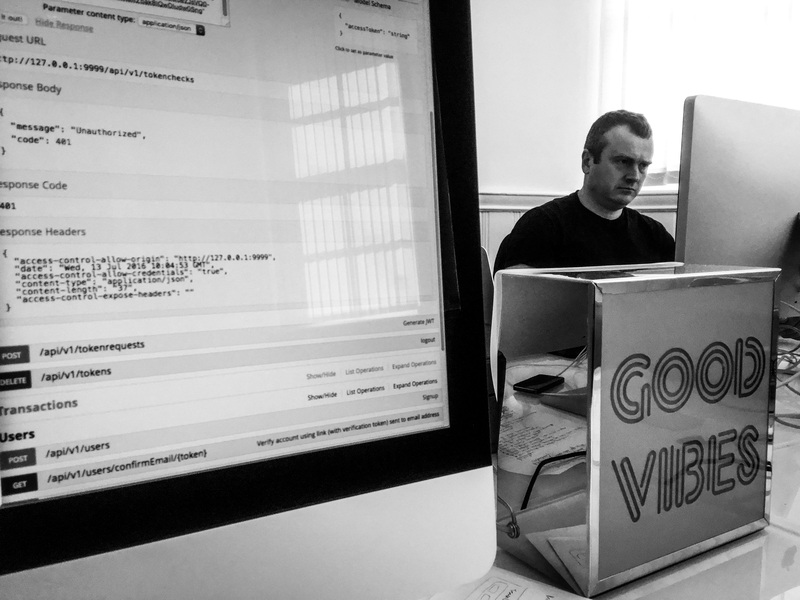 Over the last couple of weeks we have been making some vital addtions to Vibe’s marketing and technical teams. During this period I took a few mornings out of the office to make sure that I had some dedicated time to reflect on where Vibe Tickets has come from, and more importantly where we are going. I asked myself a few key questions: What’s worked well for Vibe so far? What are the main mistakes we have made along the way? How should I do things differently? How do I avoid the pitfalls as we scale this company? Although not a direct answer to any of these questions, I know for certain that all of our solutions have come from, and all of the problems have been mitigated by great teamwork and contributions from individual team members during moments of brilliance. This has ingrained within me the strongest belief that it is incredibly important that you get the right people involved in your businesses as early as possible, no matter what obstacles may be in the way. Passion is everything and if there is one key lesson I’ve learnt in my entrepreneurial journey so far its that talent and money can only get you so far, dedication and trust are worth far more than anything else. I have known for some time that I would never be able to execute my business proposition alone, but I did initially feel that I would be able to outsource the majority of work and simply manage a small number of key partners rather than having to build a proper team. My biggest mistakes have always come when my team have not been involved in the decision making process and the execution. Outsourcing is always risky. After some of my early experiences with Vibe Tickets, I would strongly recommend that anyone who is considering using an external agency for your core offering whether that be product or marketing is very careful and considers all the alternatives before committing – otherwise this could come back to bite you! When ever I am doing talks or sat on panels one of the first questions I’m asked is: How do you go about building your team? 1) Find yourself a cofounder: Find someone with desirable skills that complement yours. Someone you trust, someone who shares the same vision as you and someone you can always rely on. A number of years ago I was lucky enough to be introduced to Jon Hill, a software engineer with over 15 years experience scaling development teams with a real commercial eye. He is someone I can talk to, express my thoughts about opportunities and someone who could see my vision and turn it into a product. Jon become my partner, an early shareholder in Vibe and is now Technical Director of Vibe Tickets. With Jon at my side in the early days I was able to focus on building a product which we could test in the market, well before we started looking for investment. 2) Identify the skills you need and ONLY the skills you need: In a start up there is no room for waste. You need to stay lean and mean. A common mistake a lot of start up founders make is; they don’t identify what skills they actually need, therefore never have the correct tools/ resources needed to execute their concept. Founders in many instances are focusing on things that don’t really matter. Creating roles for the sake of creating roles is NOT cool. Investors are much more happy when a small focused team does what is required. Take Whatsapp for example, when they sold out to Facebook for $1billion they only had 6 staff… yes thats 6! 3) Hire smarter people than you – This is so cliché but it is the single best thing you could ever do. Many Founders do not hire people smarter than themselves and my theory on this is; people fear being exposed for their knowledge gaps. Or they feel their authority as leaders will be questioned. I think its a common misconception that Founders feel like they have to know everything, when the reality is, we all have our own skills, strengths and weakness. The best founders in the world, find the best talent and surround themselves with better people than themselves at particular things. I’m so lucky to have found: Jon Hill, Jim Mann, Rosa Martinez, Hannes Pretorius, Helen Clemson, Jonathan Smillie, Nadia Rumyantseva to name a few. Every member of the Vibe team have there own area of expertise and are much smarter than me in those disciplines. That is what makes us unique. The Cotton Court team enjoyed a night at the Lancashire Business Views Young ‘Uns Awards in Blackpool. 100’s of business celebrated at the sell-out event, with 24 businesses collecting specially crafted trophies to mark their exceptional business performance. 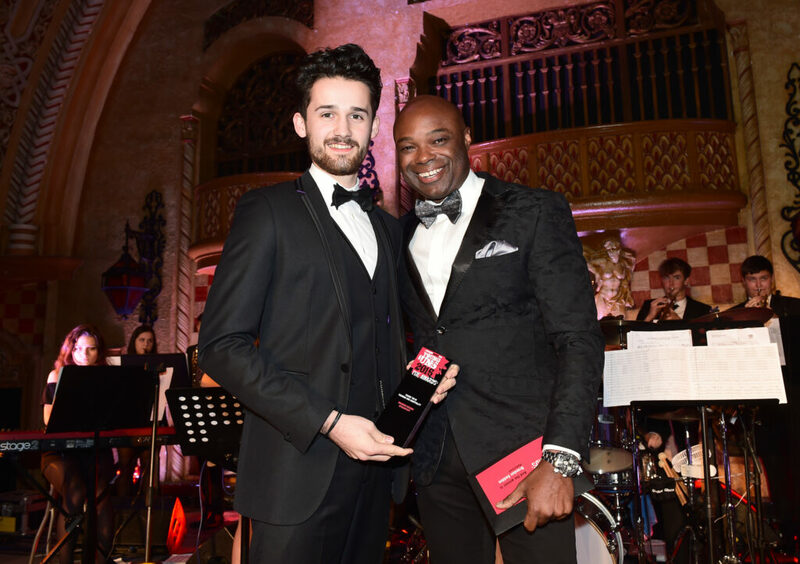 Lancashire’s young business people celebrated at the Young ‘Uns Awards 2016 as the next generation of movers, shakers and decision makers were crowned at the ceremony at Winter Gardens Blackpool. From legal eagles to digital dynamos and red-hot retailers those making waves in business throughout the county were recognised across 11 categories including Young ‘Un Entrepreneur of the Year and Young ‘Un Employee of the Year. A special congratulations goes to Brandon Seddon who was presented with the Tourism and Hospitality award by our very own Rob Binns. The awards, now in their second year, are organised by Lancashire Business View – the magazine for commerce, industry and regeneration. The event, which was themed around prohibition-era America, took place in the Spanish Ballroom at Winter Garden. A huge congratulations to all the winners! 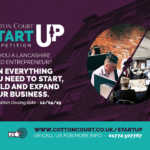 Last week Cotton Court Director Rob Binns was welcomed back by the Business School at UCLan to help assist in their selection process for the LaunchPad Leadership and Development Programme. LaunchpPad includes great things like a team building residential, membership to the Institute of Directors, a qualification with the Chartered Institute of Management and much more. 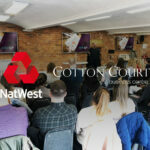 They have have regular workshops covering employability, values, skills development, coaching etc. Being on LaunchPad gives you access to opportunities (jobs, events, travel) before other students and in some cases such opportunities are exclusive to ‘LaunchPadders’. The purpose of the Assessment Centre is to select candidates with high potential for the LaunchPad programme. There is also a developmental element to the Centre as we want the students to have a realistic experience of the kind of procedures they may encounter when applying for jobs in the future. Rob would like to thank everyone at the UCLan Business School and congratulate the final selection for this years cohort! The first bishop of a new cathedral for Indian Catholics in Preston has been ordained at the home of Preston North End. More than 12,000 people attended the Ordination Mass of Fr Joseph Srampickal. Pope Francis created the new diocese – or eparchy – in July, making it one of only three worldwide. The Grade II-listed St Ignatius Roman Catholic Church, which shut in December 2014, was designated as a cathedral. It reopened to serve an Indian branch of the Roman Catholic Church. Twenty-five bishops and more than 200 priests and many nuns attend the service, with people from Australia, Canada and South America. The Indian community are from the Syro Malabar Rite, which claims to have been founded by St Thomas The Apostle in India and is one 22 Eastern Catholic Churches in unity with the Pope. St Ignatius was built in 1836, seven years after the legalisation of Catholicism in England, and was staffed by the Jesuit Order. Clients DieCut UK Successfully Installs another New Machine! October 6, 2016 By Grace Bennett Comments Off on Clients DieCut UK Successfully Installs another New Machine! Client Diecut UK a UK based machinery manufacturer and supplier is pleased to announce the installation of their manual die cutting machine, the Goldline 2500 at Ridge & Tyler (Print & Packaging) Services Ltd.
Health and safety was top of the priority list for Ridge & Tyler (Print & Packaging) Services Ltd when they looked into replacing an aging VK2500 Clamshell Platen. The Goldline 2500 ticked all the HSE boxes and was modified by Diecut UK to suit their method of set up, meaning all cutting tools could also be run on their semi-automatic machines. The installation ran very smoothly & the Goldline was running jobs the next day. 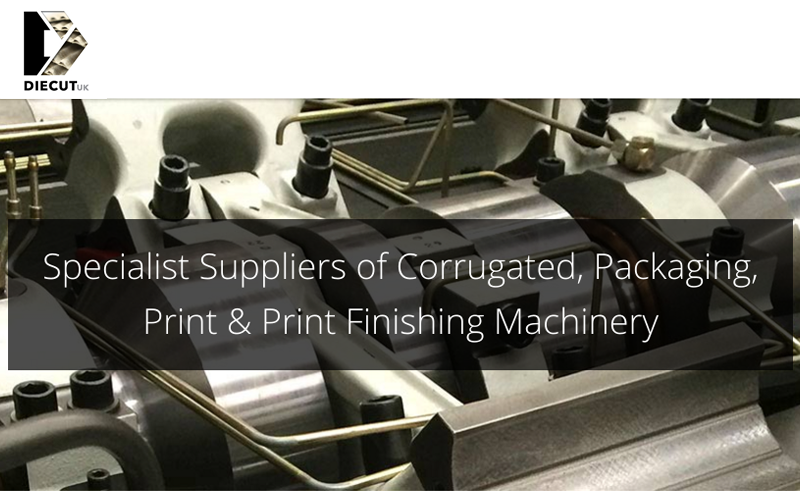 It is still early days but the operators at Ridge & Tyler (Print & Packaging) Services Ltd are delighted with the Goldline and have found it very user friendly. Already they are noticing set up times to be much quicker than the previous clamshell platen, resulting in an increase in their productivity. The Goldline is available in 10 different sizes with a diecutting capability varying from 890 up to 3200 with options for scissor lift tables, heated bed and wide opening for honeycomb board or foam. 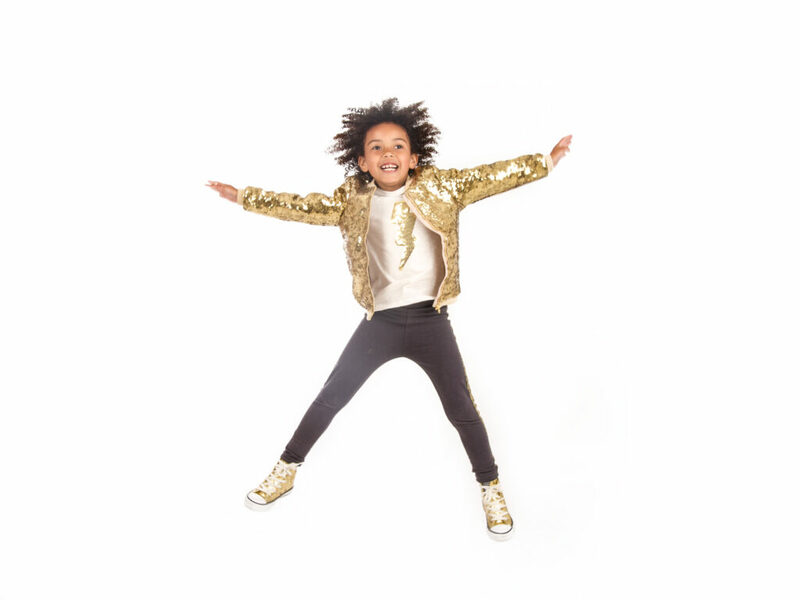 Cotton Studios has great Success with Dance Talent Photoshoot! October 6, 2016 By Grace Bennett Comments Off on Cotton Studios has great Success with Dance Talent Photoshoot! Cotton studios has recently commissioned to photograph over 60 young and talented dancers at Dance Talent Photoshoot. 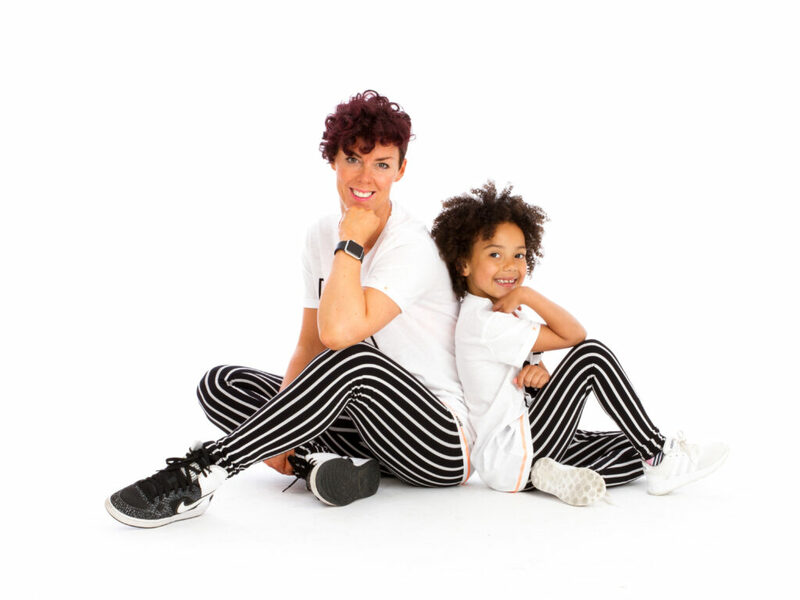 After several very successful shows the children starred in their own dance photoshoot with fabulous poses directed by Sue and Annie from the dance studio. They had a blast at the Dance Studio and even a few of the Cotton Studios staff threw a few dance moves! 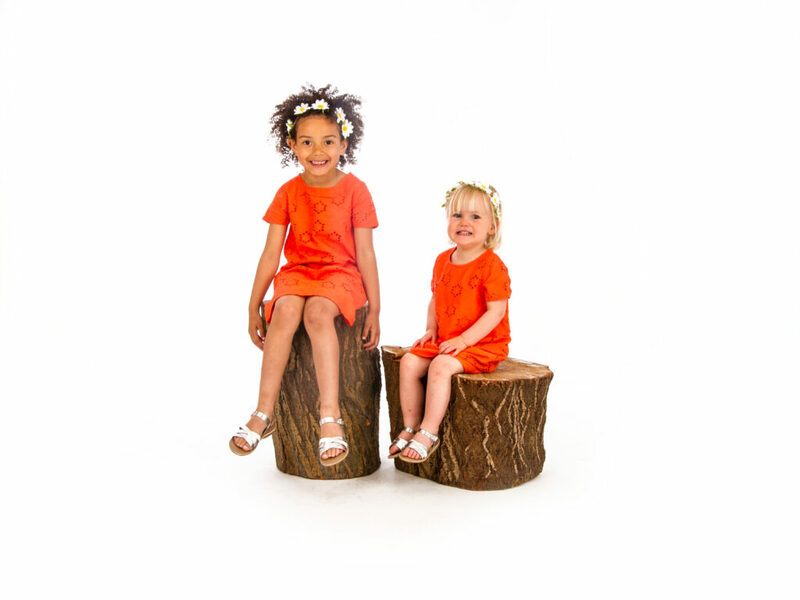 Over 3000 photos later we were flooded with comments regarding the photos and how happy the parents were! We would like to thanks Sue and Annie at the studio for their fantastic directing skills and of course all of of the fabulous dancers for their time and patience! The online ticketing platform, which promises to resell tickets ethically, was founded by 23-year-old Young ‘Un Luke Massie who took to crowdfunding website Crowdcube to seek extra investment. If Vibe raises the full amount within the next month, the business will be valued at £6m and will use the cash raised to expand its online offering. Tech investor Scott Fletcher, who has put up £260,000 through the crowdfunding website, said of Luke: “He’s a force of nature. His vision and passion is infectious and goes to show that age is irrelevant when it comes to business. Fletcher isn’t the only entrepreneur who sees potential in the youngster. 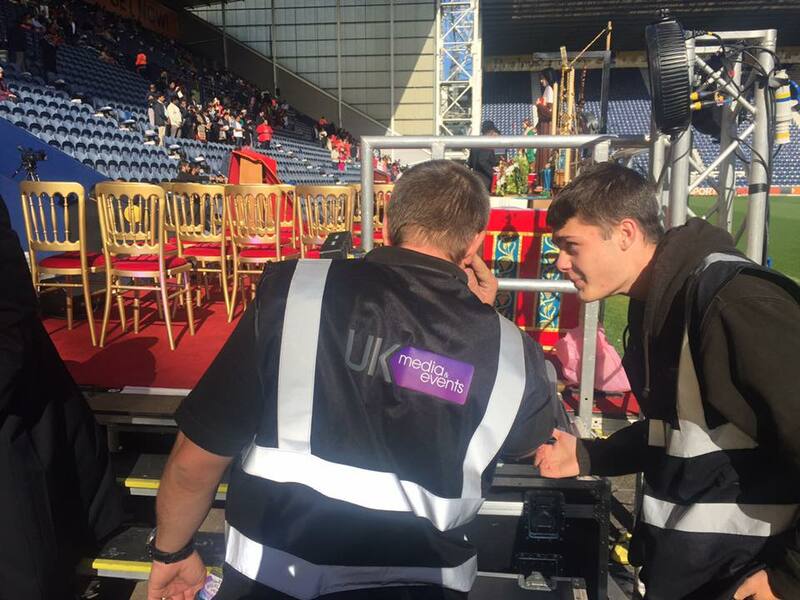 Tech specialist Matt Newing already invested £200,000 during Vibe’s first round of funding, which amassed £400,000 in total, Lancashire County Council has invested £5,000, and earlier in the summer Massie even turned the head of Virgin boss Sir Richard Branson. Vibe Tickets made it all the way through to the live final of Virgin’s Voom business competition and, despite not winning, still walked away with £20,000 prize money. “Not only did I get the chance to pitch to someone of the stature of Sir Richard but I got through to the last three and received the sort of advice that money can’t buy,” said Luke. 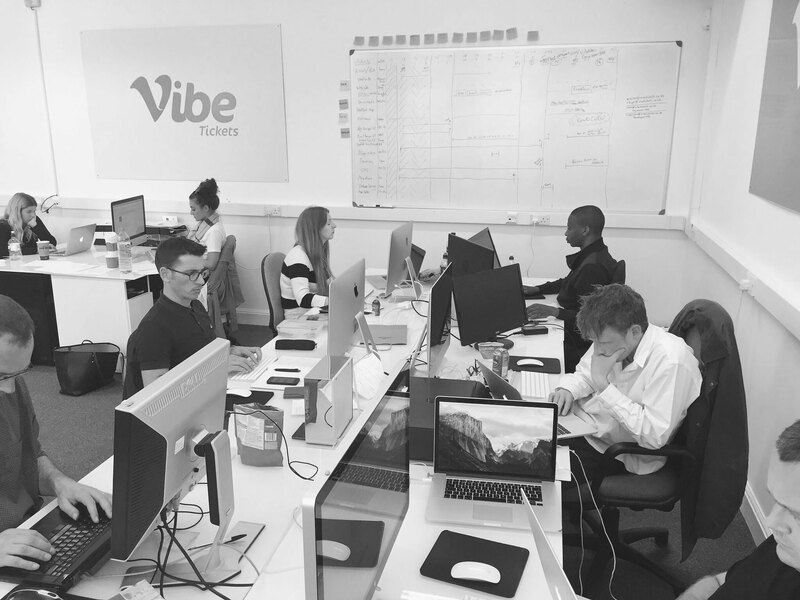 Vibe has until mid-September to reach its funding goal of £600,000. Clients Podio Magazine hold successful Launch Event with us! August 19, 2016 By Grace Bennett Comments Off on Clients Podio Magazine hold successful Launch Event with us! Last night we hosted and attended the Podio PR1 Magazine launch party. The event organised by client Andy Neal went off without a hitch and was attended by many high profile people in the Preston area including Peter Rankin leader of Preston City Council and BID leader Kevin Barrett. During the event Andy spoke to the wide ranges of business and individuals about his reasons for setting up the magazine and promoted the company ICS who he spent 6 months volunteering in Nicaragua with. He also spoke of the companies and people that have helped him along the way including his partner Luke Parker and charities such as Preston Pride and Heartbeat. 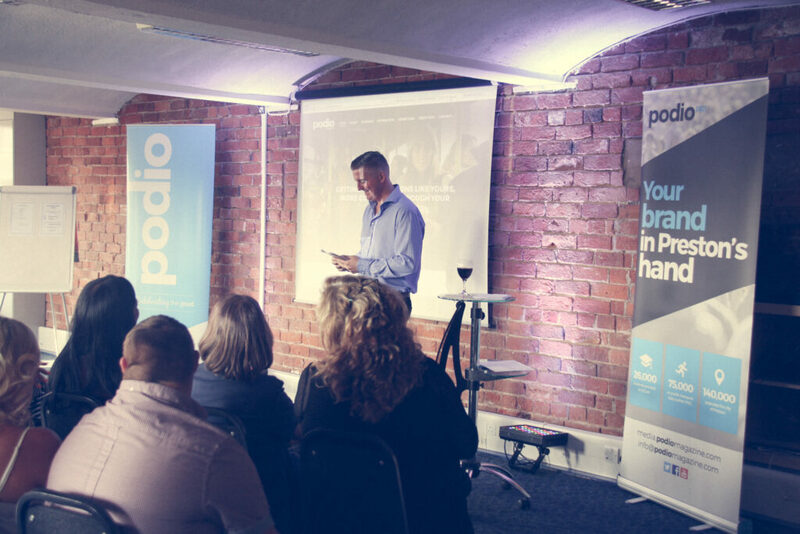 Podio Magazine are dedicated to celebrating the good in our city; the good promotions and services your business has to offer, the good charitable organisations that thrive here and as many of the good people doing good things across the PR1 area as possible. We are pleased to be an official distributor of the magazine and you can pick up the latest issue in reception! We can’t wait for the next one in September to come out! 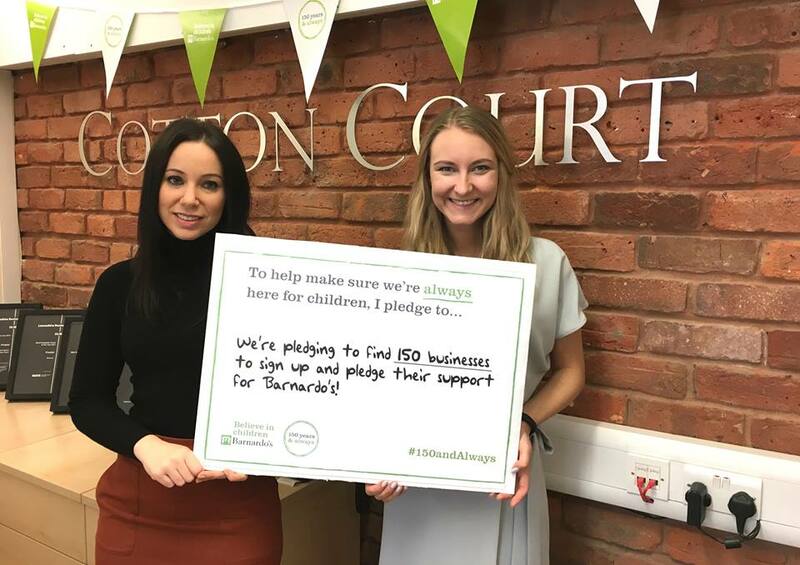 Ourselves and Bird, have joined forces to create a campaign to find 150 businesses across the Lancashire region to make a pledge and support the work of national charity Barnardo’s. The campaign will be celebrated over 150 hours, beginning on Friday 14th October with fundraising and awareness events planned across the region. 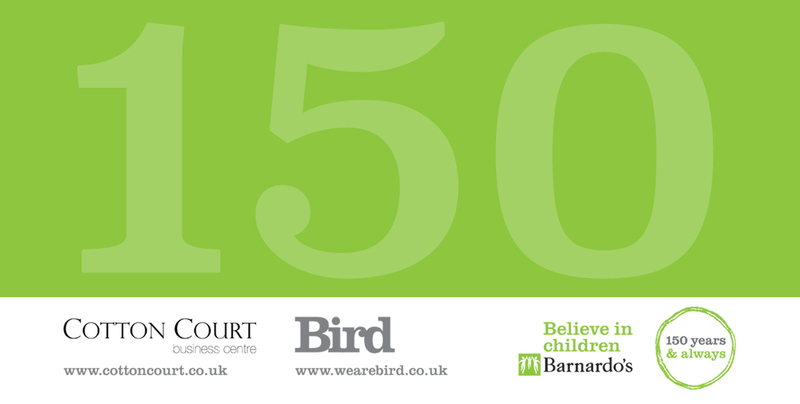 For more details about Barnardo’s, go to www.barnardos.org.uk.